From 151st and Mission go South to 153rd street and take a left. Home is 5th house on the left hand side. 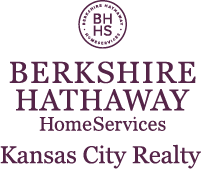 I am interested in 3704 W 153 Street, Leawood, KS 66224.